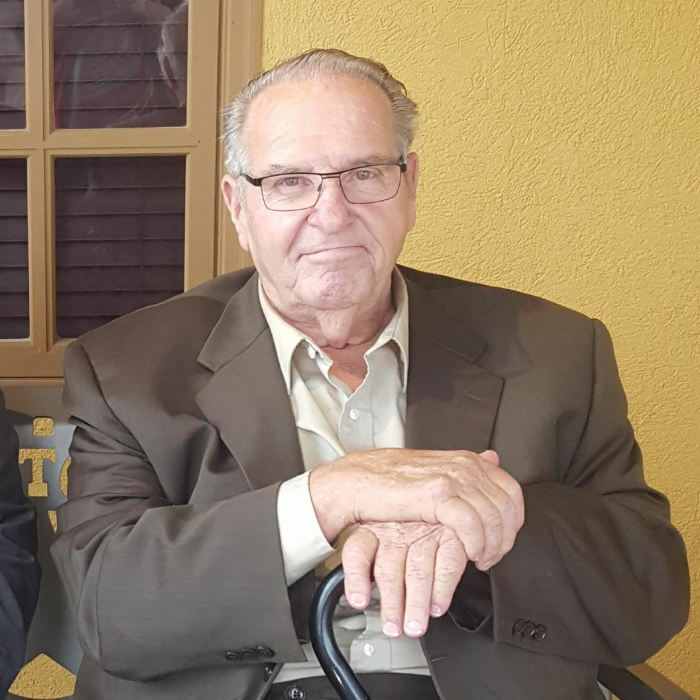 George Allen Hanna, of Beebe went to be with the Lord peacefully on January 23, 2019 in North Little Rock, Arkansas at the age of 74. George was born on November 29, 1944 in Florence, Arizona to George Albert and Fannie Aileen Hanna. He was a charter member, and former board member of the Lighthouse Pentecostal Church in Beebe, Arkansas, where he faithfully practiced and believed in One God, and water baptism in Jesus Name. It was at the Lighthouse, where he managed the construction of three facilities. He owned and operated George Hanna Contractor for 45 years. He also served as City of Beebe Alderman from 1993-1996. He was a dyed-in-the wool Republican and supported Donald J. Trump #MAGA. He leaves to cherish his memory, his wife, Sandy Hanna of the home; three sons, Russell (Amanda) of Rose Bud; Steven of Dothan, Alabama; Joel (Trisha) of Beebe; two daughters, Terry Kincaid (Charles) of Benton; Amy Bryant (Vincent) of Little Rock; Sandy's Children, Becky, Nathan, Hannah, Tim, Lydia, Emily; twenty-two grandchildren, two brothers, Richard Hanna of Antioch and Earl Cason of Sherwood; as well as a host of extended family and friends. He is preceded in death by his parents, his Step-Dad Curly, his loving wife of 35 years, Mary Hanna; two brothers, Wesley Cason and John Hanna. The family will receive friends for visitation on Sunday, January 27, 2019 from 5:00-6:00 PM at the Lighthouse Pentecostal Church, 505 North Apple Street Beebe, AR 72012. A Homegoing Celebration will follow at 6:00 PM also at the church, with Bishop John Scheel and Reverend Jason Scheel officiating. Interment will be Monday, January 28, 2019 at Meadowbrook Memorial Park in Beebe, AR. at 2:00 PM.